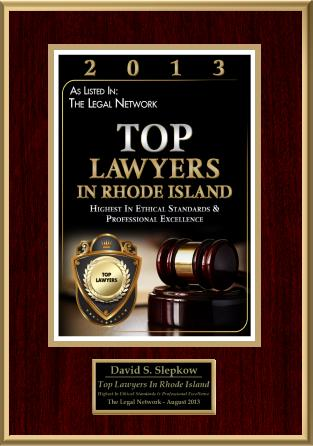 Approved Article by Providence Car Accident Attorney David Slepkow. There are so many defective products out there in the market, automobiles are not an exception. We drive cars and we want to feel safe and protected in them. Unfortunately, we cannot always enjoy driving a safe car, as even the most luxurious and expensive cars may come to have several defects both minor and major ones. 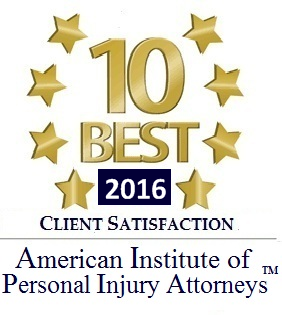 A Car defect could be the cause of a motor vehicle accident causing serious personal injury or even death. An auto recall is something that comes to help when people’s health and/or lives are under risk. More concretely, a recall is the process when the car manufacturer gathers back the cars sold when it founds out the cars have certain problems or defects. The cars affected by the recall undergo certain inspection and the dealers replace or repair the defective car parts. The dealerships provide these services free of charge. It is up to the vehicle owner, not the manufacturer to select the type of vehicle reimbursement. Auto recalls are great for vehicle owners; however there are certain limitations to them. For example if your car is from 8-10 years old, you may not be able to have your car repaired for free. However, if notified, it is crucial to turn to the dealership for repairs and the rest. 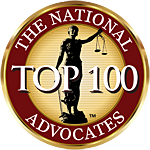 If your car is under an auto recall and you are not provided with the proper services on the part of the dealerships, you can contact the CA based Law Offices of Hovanes Margarian for legal help. This article a was authored by Anet Hakobjanyan and reprinted with express permission.